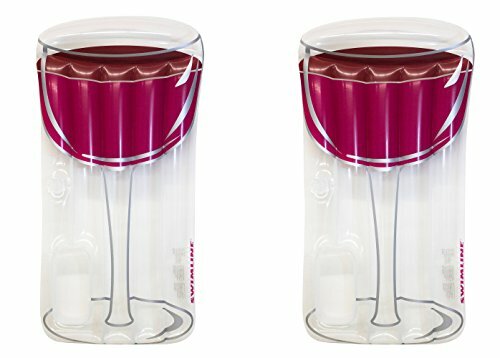 Rose All Day by Rose Season is the premiere destination for rose wine drinkers and brands wanting to reach the wine consumer. Whether you’re looking for a rosé shirt, want to attend or sponsor one of our rosé events like National Rosé Day, or you are a brand, PR agency or influencer agency seeking the perfect wine and lifestyle influencer, we are here to help! 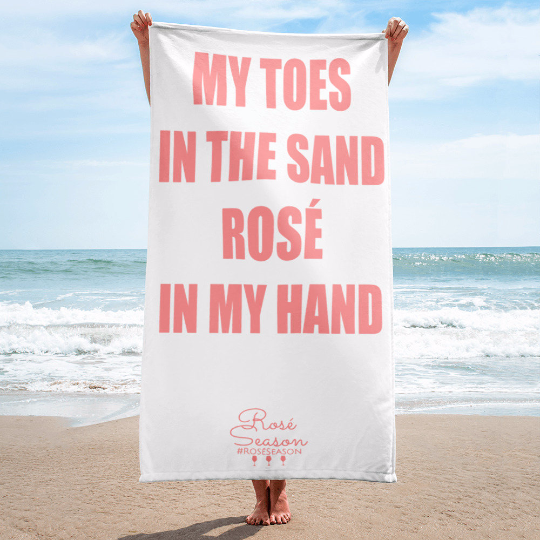 Shop our rosé lifestyle brand, featuring rosé shirts, beach towels, hats, boozy pops, gifts for wine lovers and more. We also offer custom branding for weddings, baby showers, bridal showers, bachelor/bachelorette parties and other special events as well as wholesale pricing. Are you a brand, PR agency or influencer agency? Rosé Season by Sarah Billstein, one of the first and largest rosé wine and lifestyle social media influencers, wants to partner with you! As featured on ABC News, NBC's Late Night with Seth Meyers, and Bravo's Summer House, and featured in Cosmopolitan, Travel & Leisure, TIME, Refinery29, Bustle, Huffington Post, POPSUGAR and more! Rosé lifestyle influencer (@roseseason on Instagram). Rosé Season is a lifestyle for all seasons! 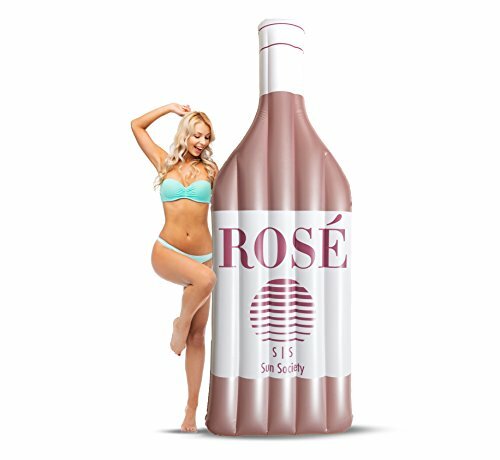 Shop our rosé all day lifestyle brand, featuring rosé shirts and apparel, beach towels, pool floats, hats, frosé boozy pops, funny baby outfits, and even more novelties and gifts for wine lovers. National Rosé Day 2019 is June 8, 2019! Attend or sponsor this year’s event. Learn how you can partner with us to advertise and promote your own event. Partner with Rosé Season, co-founder of National Rosé Day & creator of the popular Instagram account @roseseason, to grow your brand through influencer marketing, events & other marketing & advertising opportunities. As seen on ABC News, NBC's Today Show and Late Night with Seth Meyers, and Bravo TV's Summer House. As featured in Bustle, Cosmopolitan, Huffington Post, NY Post, Travel & Leisure, TIME, Refinery29, POPSUGAR, Thrillist and more! 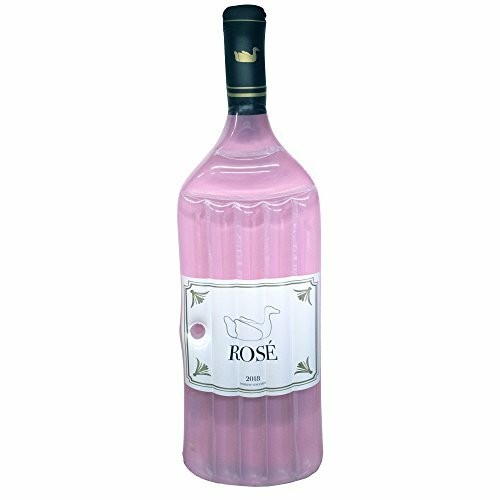 Buy the rosé wine from Bravo TV’s Summer House here! 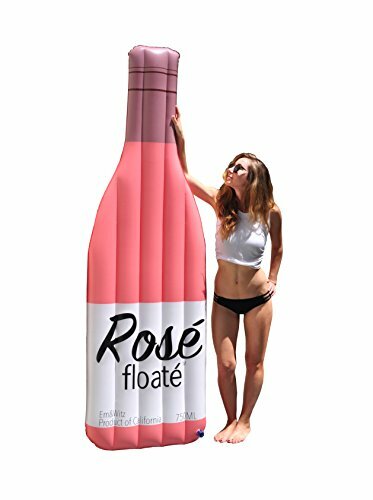 Calling all rosé lifestyle brands for Rosé Season 2019! We partner with brands, PR and influencer agencies, media outlets, event organizers and venues that we, the rosé wine drinker, love. Reach out to see how we can rosé all day together by clicking the button below!! Rosé All Day by Rosé Season started by me, Sarah Billstein, as an Instagram account in 2014, @roseseason, after a rosé-fueled weekend in the Hampton's. Being at the right place at the right time, coupled with the rise of popularity of rosé, Rosé All Day by Rosé Season is the premiere destination for both rosé wine drinkers and for brands wanting to reach the wine consumer. 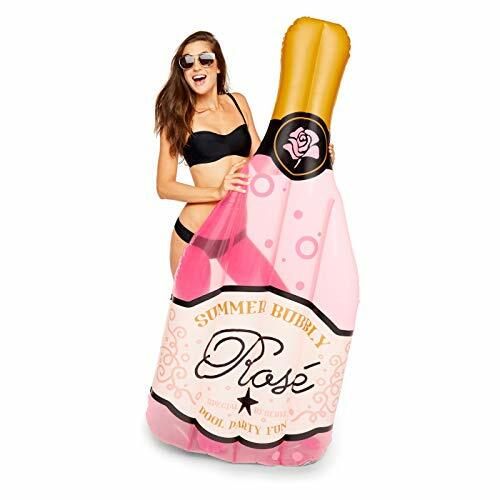 Shop novelty products and gifts for wine lovers, such as t-shirts and other apparel, hats, beach towels, pool floats, frosé boozy ice pops, funny baby clothes and more home decor and accessories. We also offer custom branding for weddings, baby showers, bridal showers, bachelor/bachelorette parties and other special events as well as wholesale pricing. Attend or sponsor our rosé events, like National Rosé Day. Or get us involved to promote and attend your event. Are you a brand, PR agency or influencer agency? We specialize in influencer marketing, content creation and production, events, live appearances and product collaborations with brands and companies that are trying to reach the same consumer that has definitely posted and/or liked a photo of rosé on Instagram. Common industries and verticals include fashion, beauty, health and wellness, travel, hospitality, experiences, Millennial-focused media and publishing outlets… and wine of course! Learn more about rosé, the rosé lifestyle, where you can buy the best rosé wines and those magnum bottles you see all over social media and TV. We’ve partnered with VinePair for your wine shopping needs! Rosé is the hottest wine out there. Stores can't keep it on the shelves. 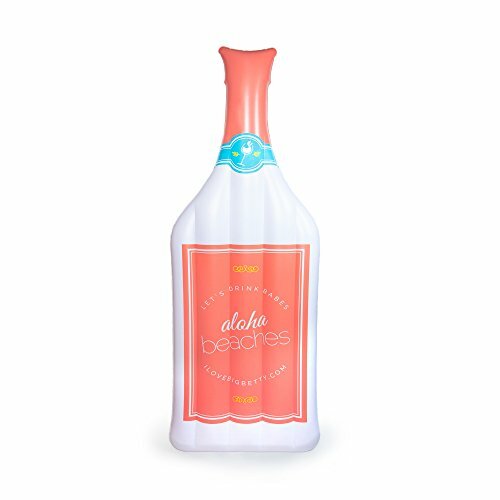 Not only is rosé the color of an unforgettable beach sunset, it's surprisingly food-friendly, and pairs well with your favorite meals. Stock up while you can!